Certified-Building Analyst and Energy Specialist. 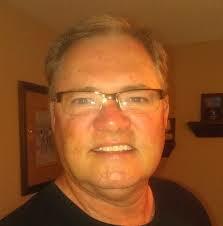 Local Business owner Joe Hamacher is well educated in business and equally as well trained in the energy field. 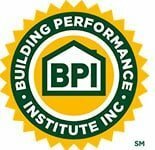 As a BA (Certified through Building Performance Institute) Joe has passed rigorous exams and field tests. Joe Hamacher is a qualified Duke Power Trade Ally, which will ensure you the home owner, the best in evaluation of the work performed on your home. Being in the energy business for over 15 years and many years in and around the construction industry gives Joe the background and ability to access energy issues in your home and recommend the correct steps needed to increase your comfort and help control your energy cost. As part of the EnergySmith Home Performance family you can expect honesty, professionalism and strong ethics. We have been very successful in creating lasting relationships with our customers. Since 2011 we have developed strong business relationships with the folks at Duke Energy (Trade Ally Program), Laurens Electric, Georgia Power, and TVA. Calling EnergySmith Home Performance is the first step in improving your comfort and lowering the energy cost. EnergySmith Home Performance supplies only the finest products for your project and we expect nothing but the highest quality workmanship from our installers. With the rise in heat during summer and deeper cold nights of winter many have concerns about rising costs and the lack of comfort in their homes today. 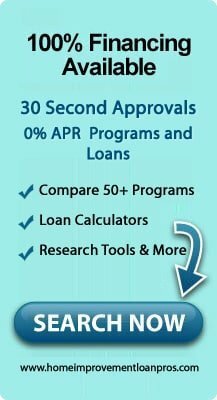 Call EnergySmith Home Performance today. Joe is here to help!